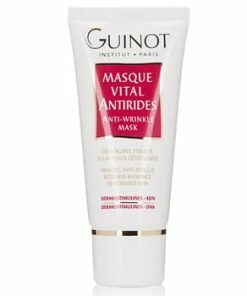 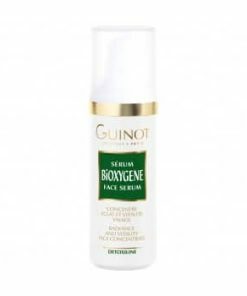 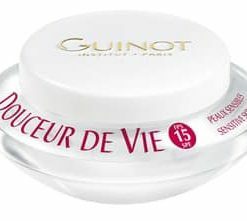 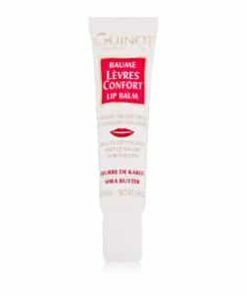 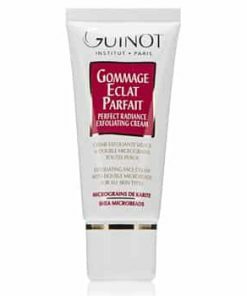 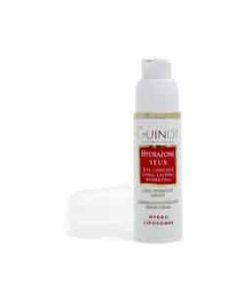 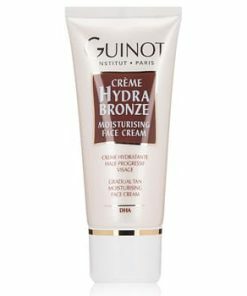 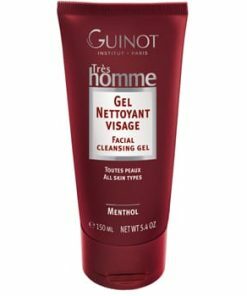 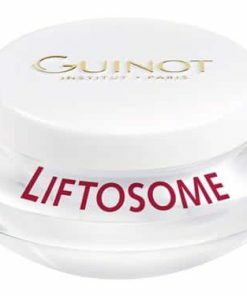 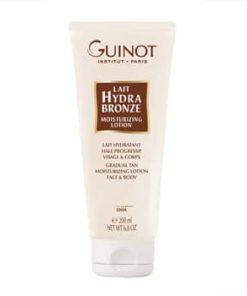 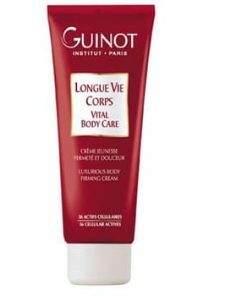 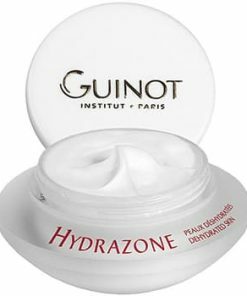 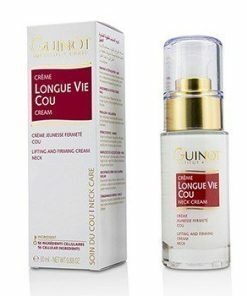 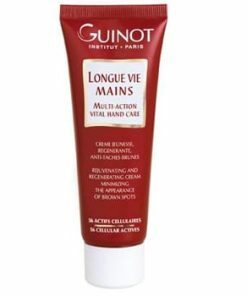 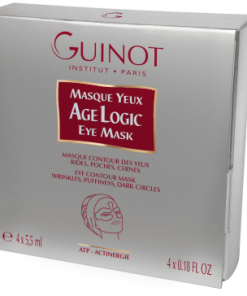 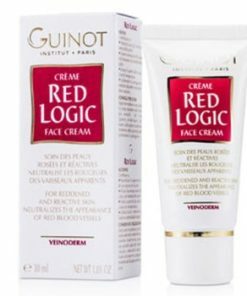 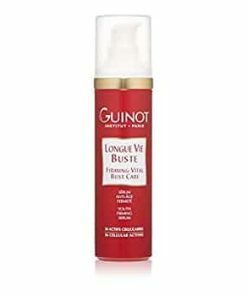 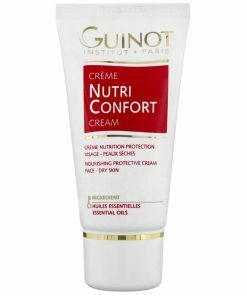 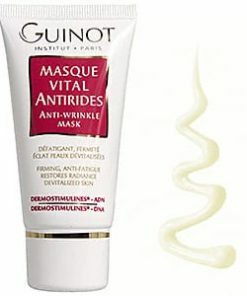 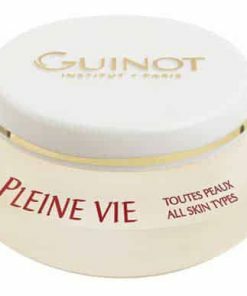 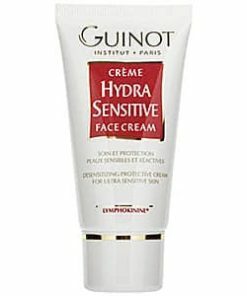 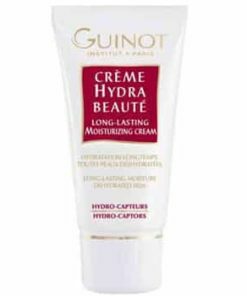 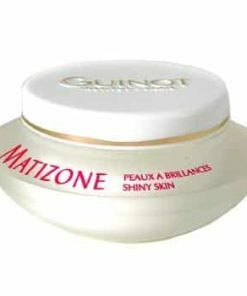 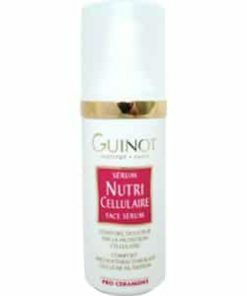 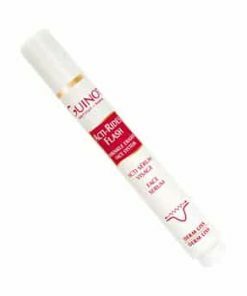 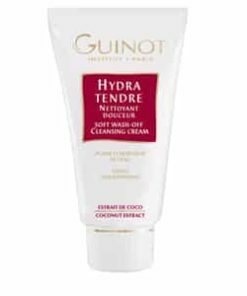 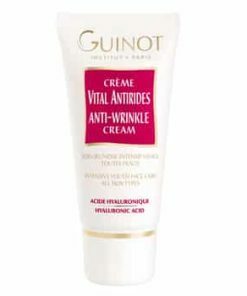 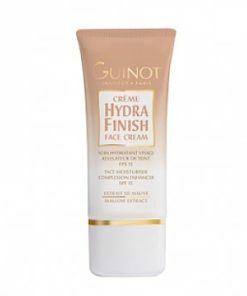 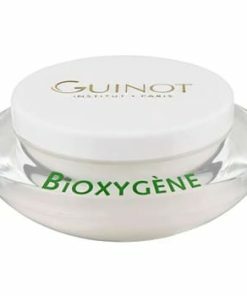 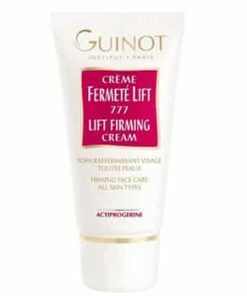 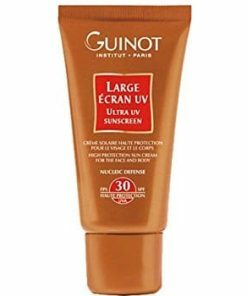 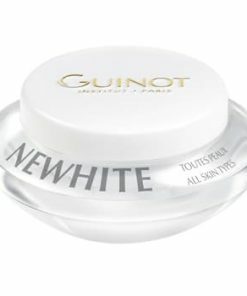 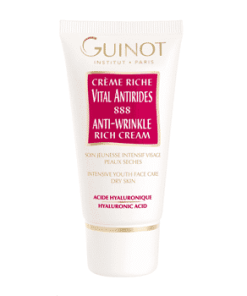 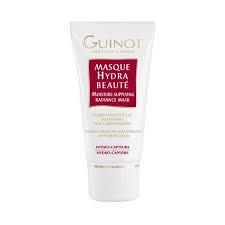 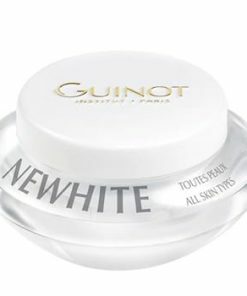 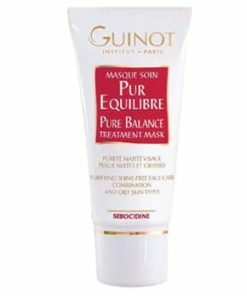 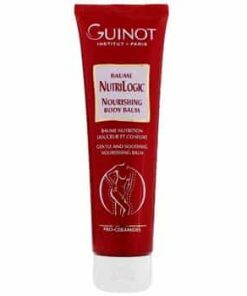 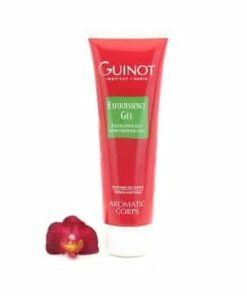 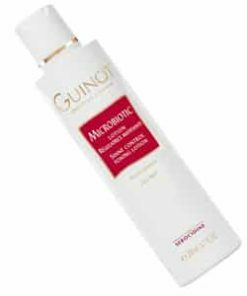 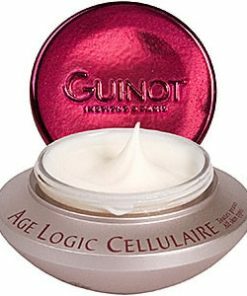 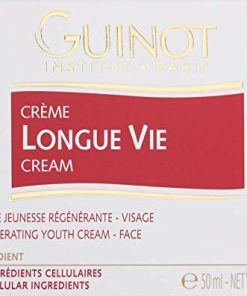 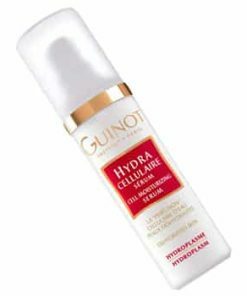 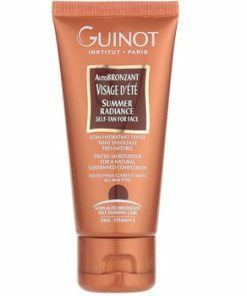 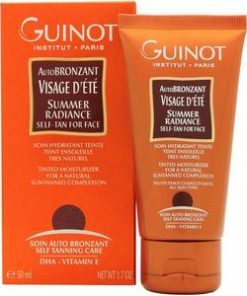 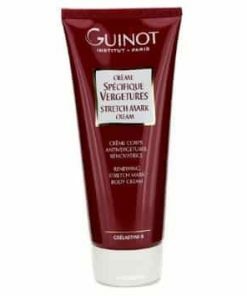 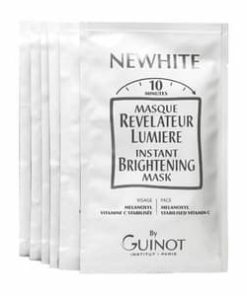 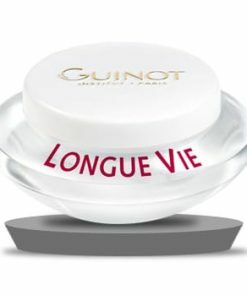 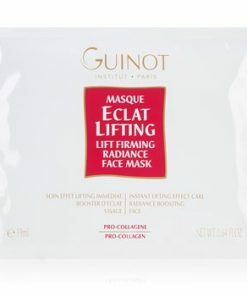 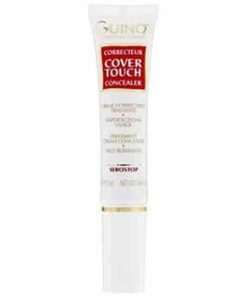 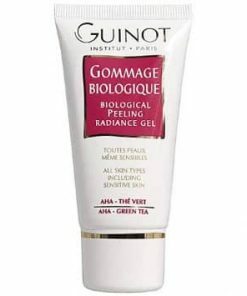 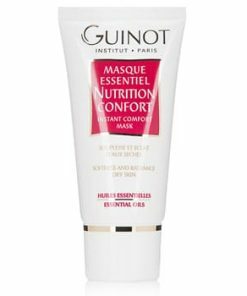 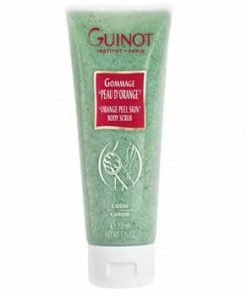 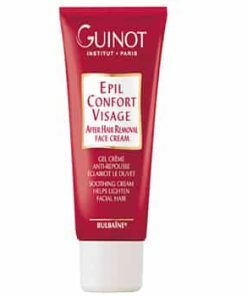 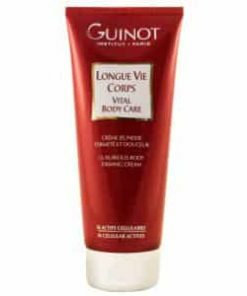 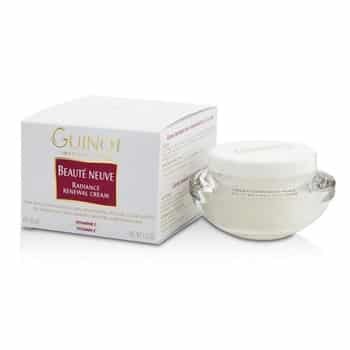 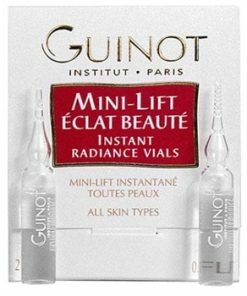 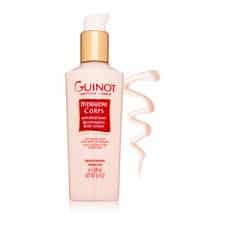 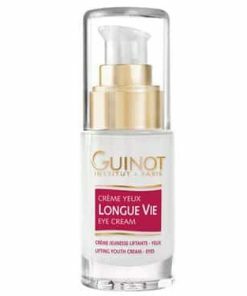 Guinot Beaute Neuve Radiance Renewal Cream recreates a new skin through a peeling effect with gentle fruit acids helping to minimize the appearance of wrinkles and the signs of aging. 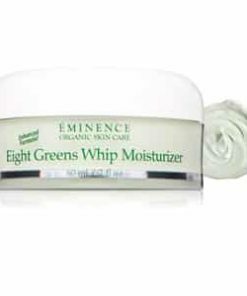 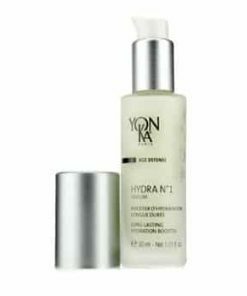 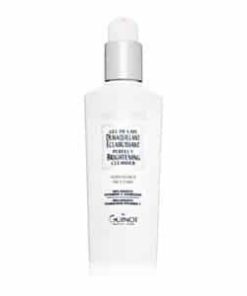 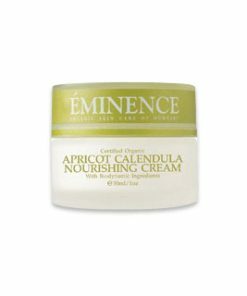 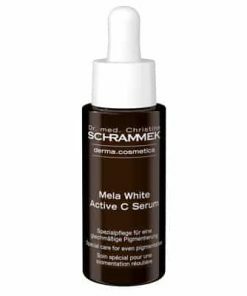 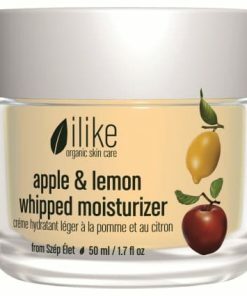 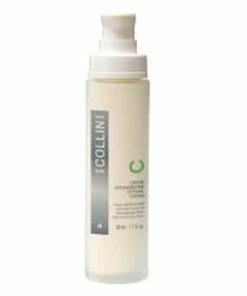 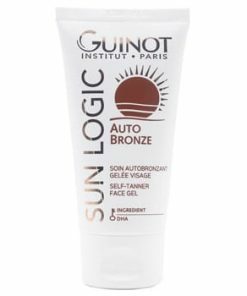 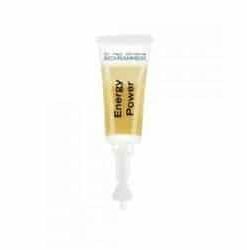 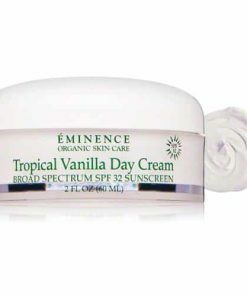 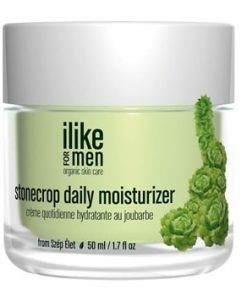 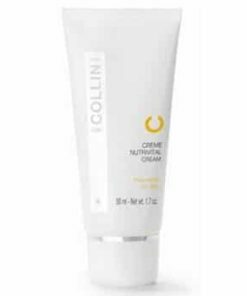 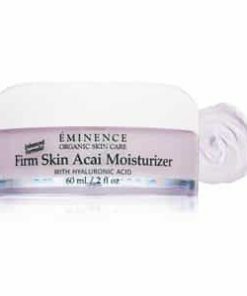 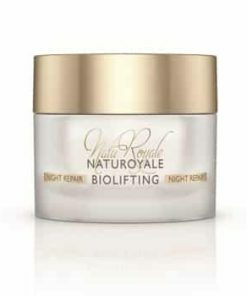 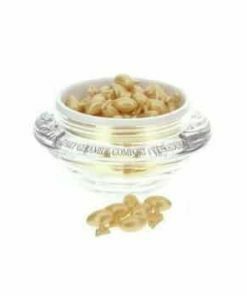 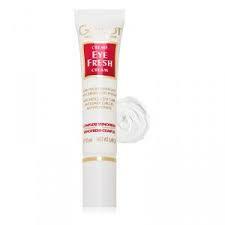 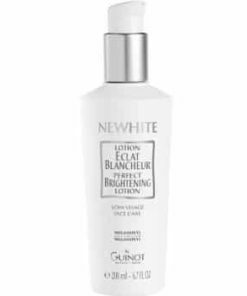 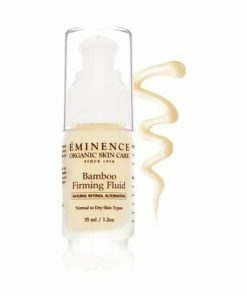 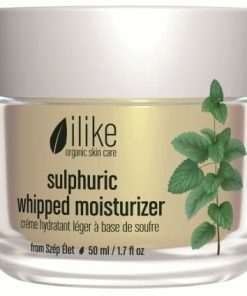 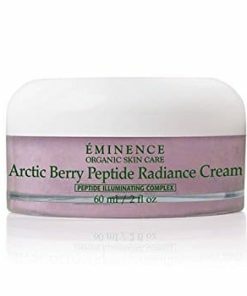 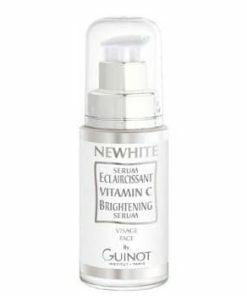 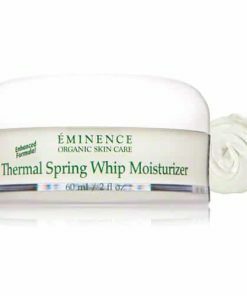 It purifies and refines oily skin while brightening the complexion. 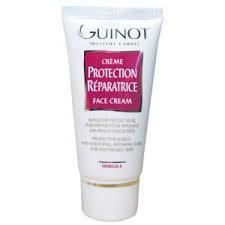 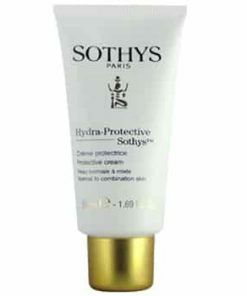 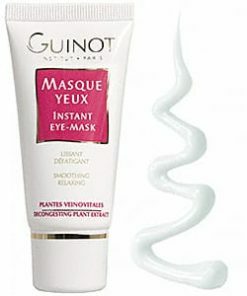 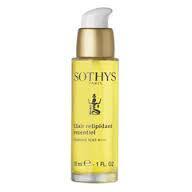 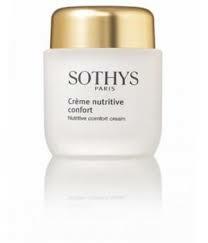 And helps restore dry skin to comfort and softness. 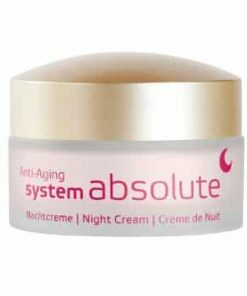 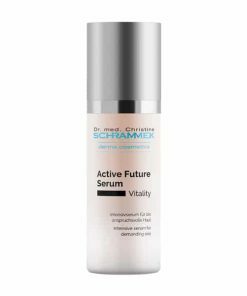 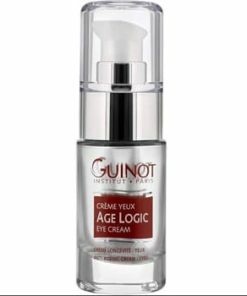 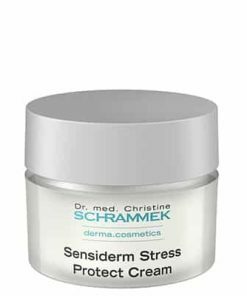 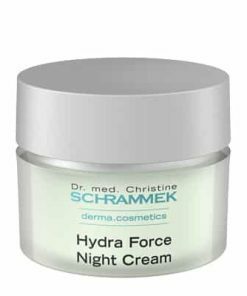 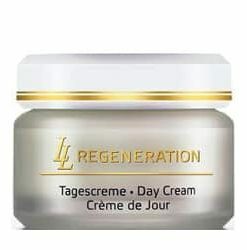 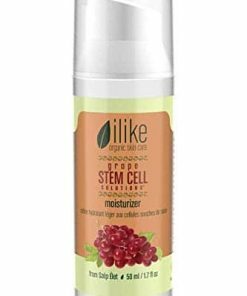 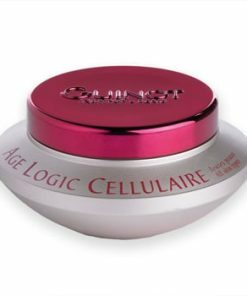 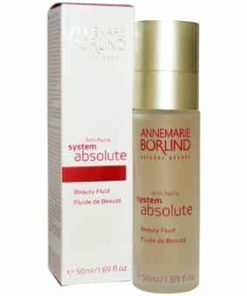 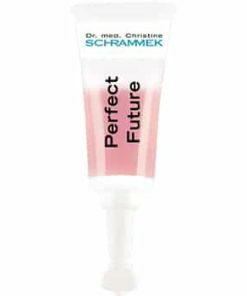 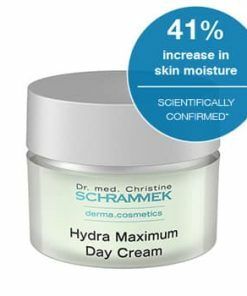 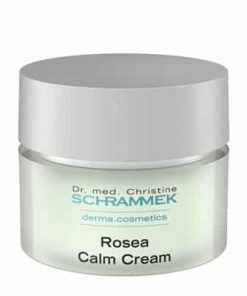 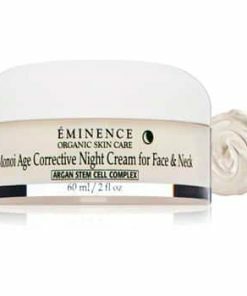 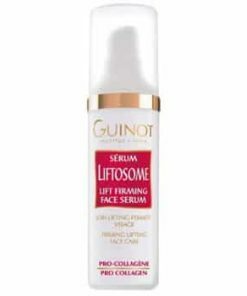 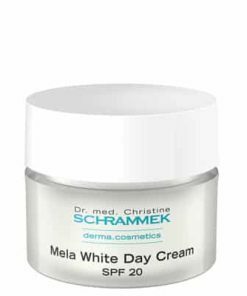 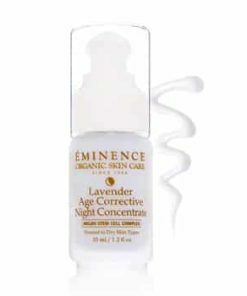 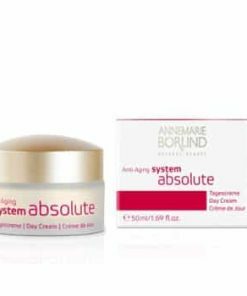 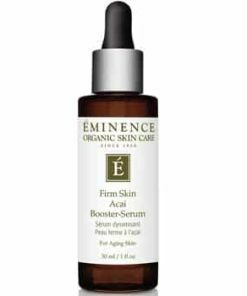 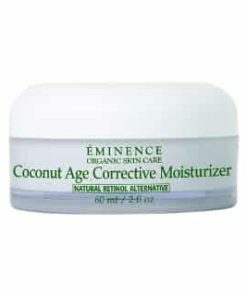 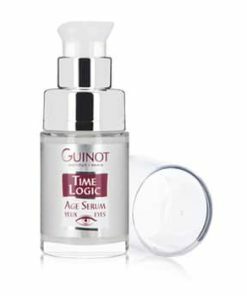 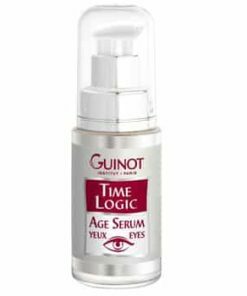 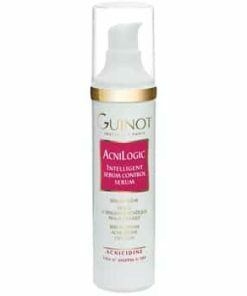 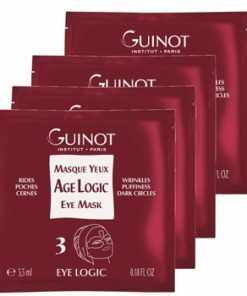 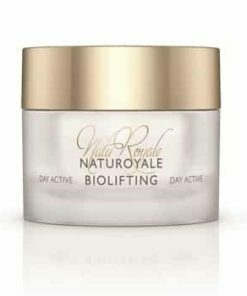 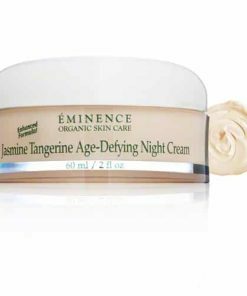 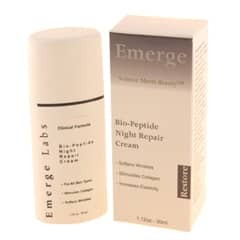 Minimizes appearance of wrinkles and signs of aging. 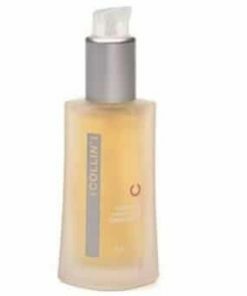 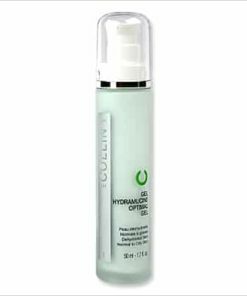 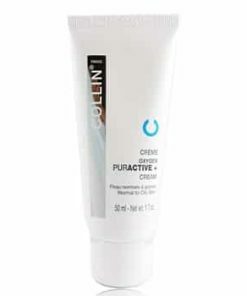 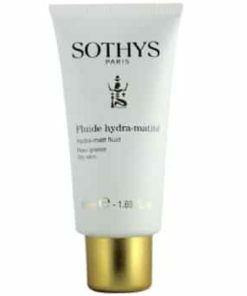 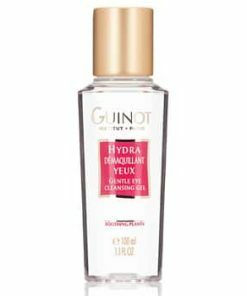 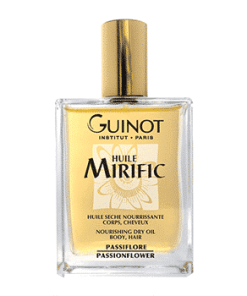 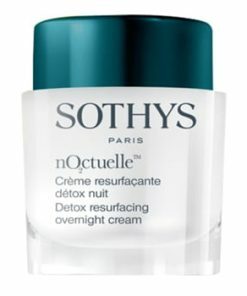 Purifies and refines oly skin. 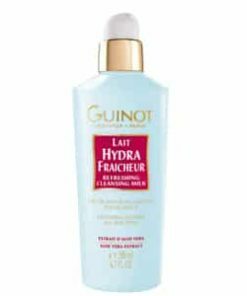 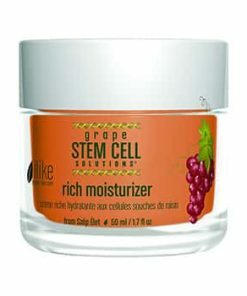 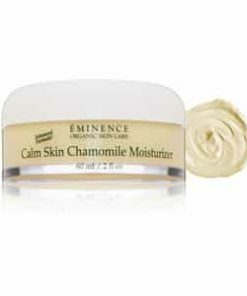 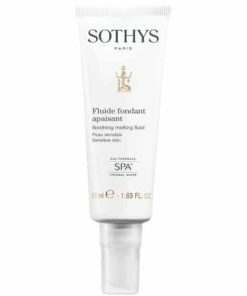 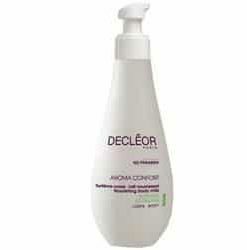 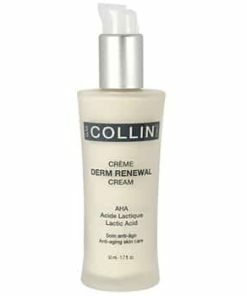 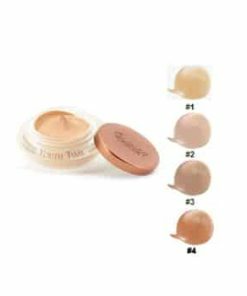 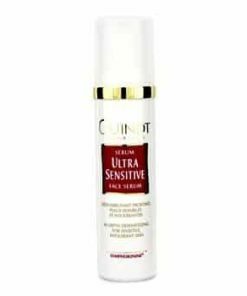 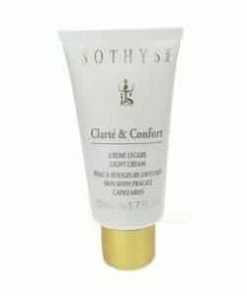 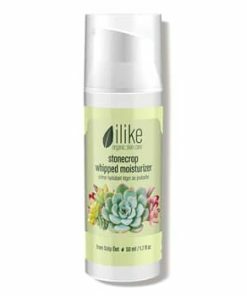 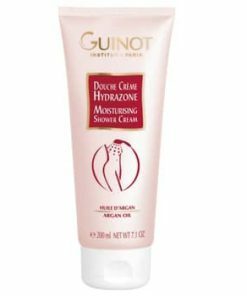 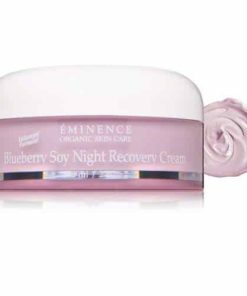 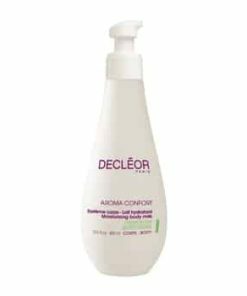 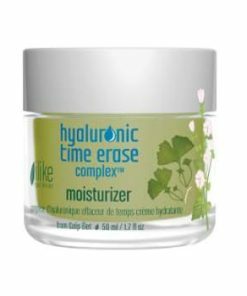 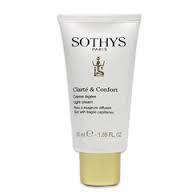 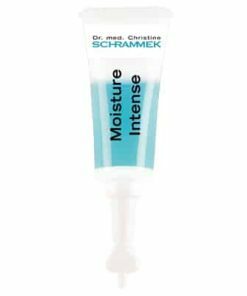 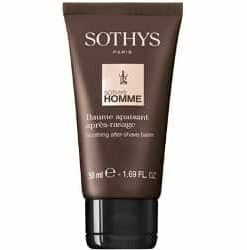 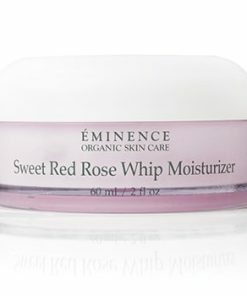 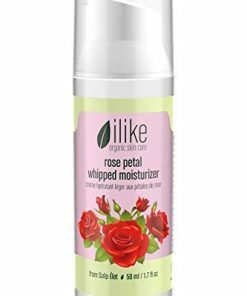 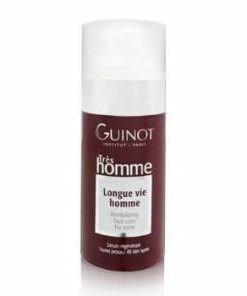 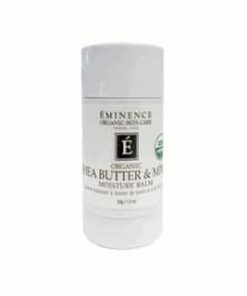 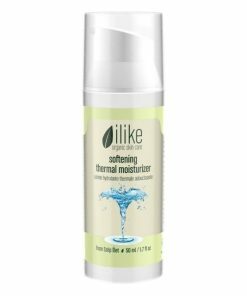 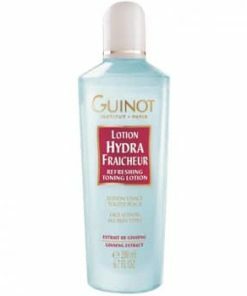 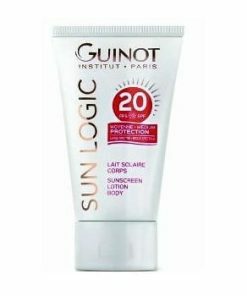 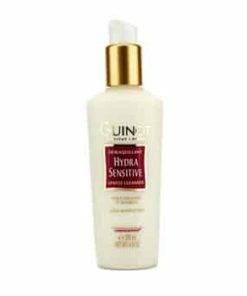 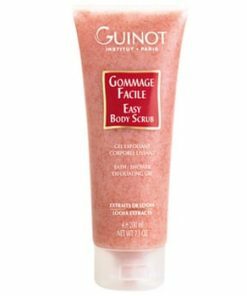 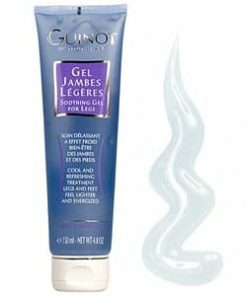 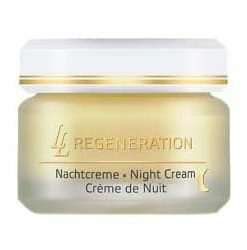 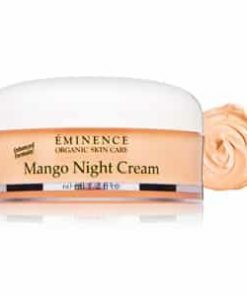 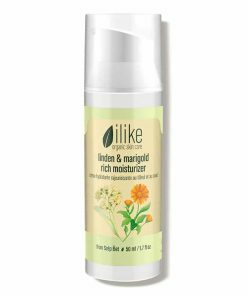 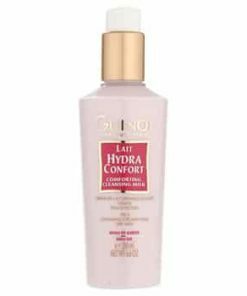 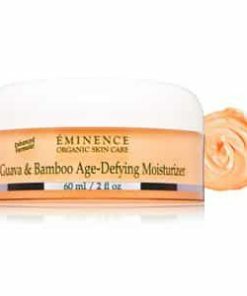 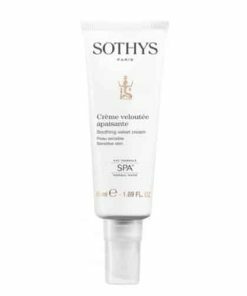 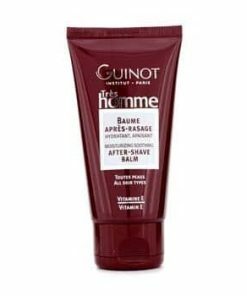 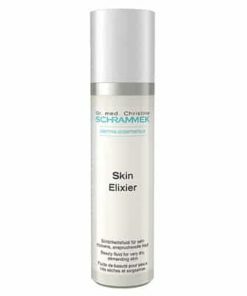 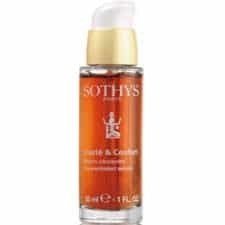 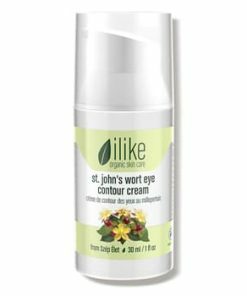 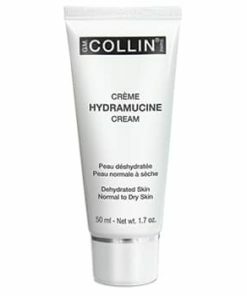 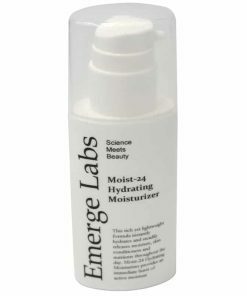 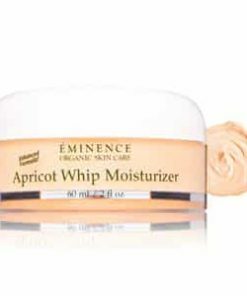 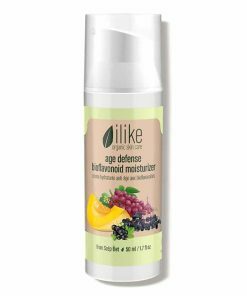 Restores dry skin to comfort and softness. 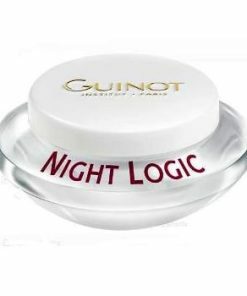 Use morning and evening for one month. 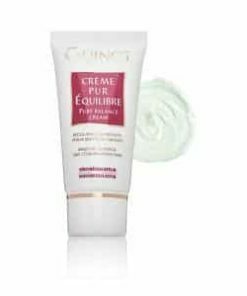 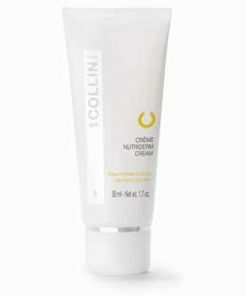 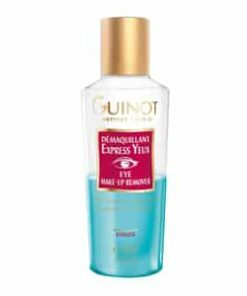 Apply over the whole face after careful cleansing, alone or under your regular cream. 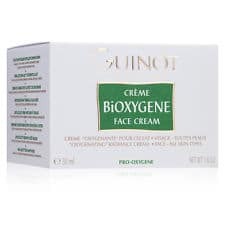 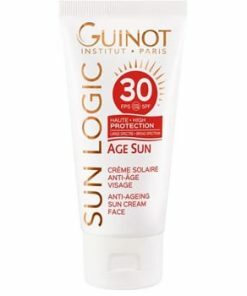 Water (Aqua), Propylene Glycol, Caprylic/Capric/Succinic Triglyceride, PEG-8, Sorbitan Oleate, Cyclomethicone, Stearic Acid, Cetyl Alcohol, Nylon-6, Biosaccharide Gum-1, Sorbitan Stearate, Caprylic/Capric Triglyceride, Cetearyl Isononanoate, Cetyl Palmitate, Dimethicone, Benzophenone-3, Urea, Titanium Dioxide (CI 77891), Lactic Acid, Triethanolamine, Polyacrylamide, Phenyl Trimethicone, Methylparaben, Fragrance (Parfum), Glyceryl Stearate, Glycolic Acid, PEG-100 Stearate, C13-14 Isoparaffin, Potassium Sorbate, Xanthan Gum, Citric Acid, Trisodium EDTA, Laureth-7, Benzyl Benzoate, Hydroxyisohexyl 3-Cyclohexene Carboxaldehyde, BHT, Malic Acid, Tartaric Acid, Benzyl Salicylate, Hexyl Cinnamal, Butylphenyl Methylpropional, Tocopheryl Acetate, Hydrolyzed Soy Protein, Ascorbyl Palmitate, Linalool, Glyceryl Oleate, Phonxyethanol, Limonene, Yellow 5 (CI 19140), Retinly Acetate, Helianthus Annuus (Sunflower) Seed Oil, Red 33 (CI 17200), Butylparaben, Ethylparaben, Isobutylparaben, Propylparaben, Sodium Methylparaben, Sodium Dehydroacetate, Sorbic Acid, Tocopherol, Tetrasodium EDTA.